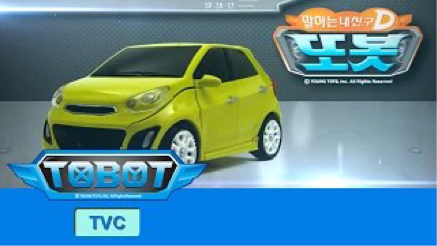 Tobot D is a Korean Transformer modeled after a Kia Picanto vehicle (aka Kia Morning). He is an unarmed detective with outstanding search and rescue capabilities. 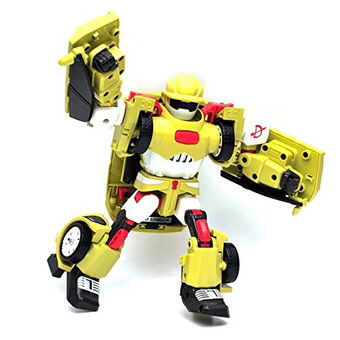 Tobot D is ideal for small children because he carries no weapons and is very sturdy. 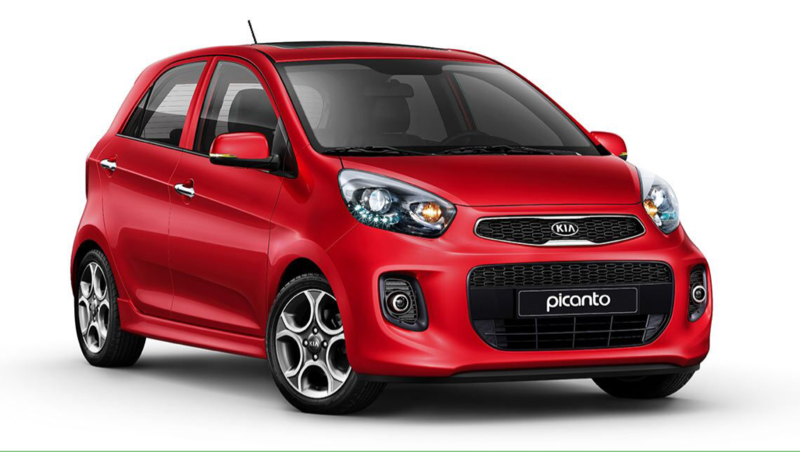 A key is included that locks him into car mode so that he can be vroomed with ease.